What's new in 3D printing? Boeing has just announced its intent to 3D print structural titanium parts for its 787 Dreamliner. Miam Factory, a Belgium chocolate shop, 3D print's their chocolate structures. Adidas has just created the first ever 3D printed shoe line. Scientists have discovered new ways of making 3D printers faster. And the MakerLab has now opened its summer camp registration! 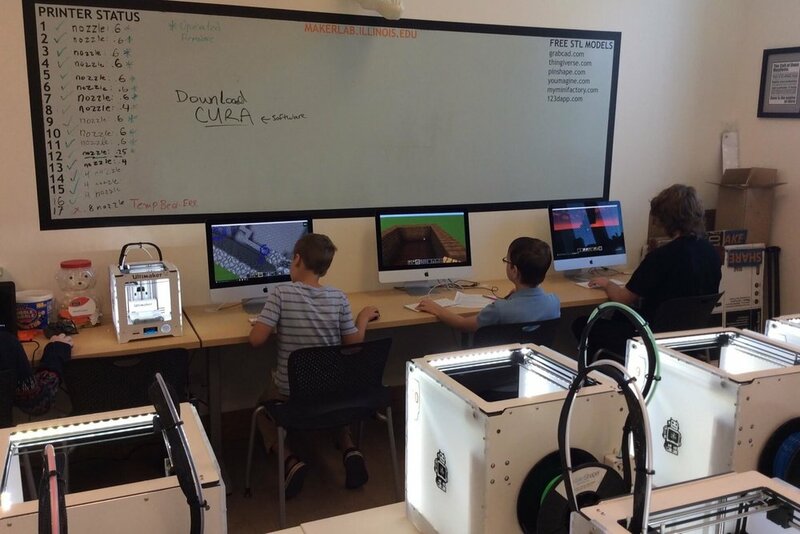 While participants may not be printing with metal or chocolate, they will be learning a variety of 3D printing skills from Fusion 360 to OpenScan to Cura to Minecraft! Participants will work closely with gurus and other campers to design, think and print their projects! 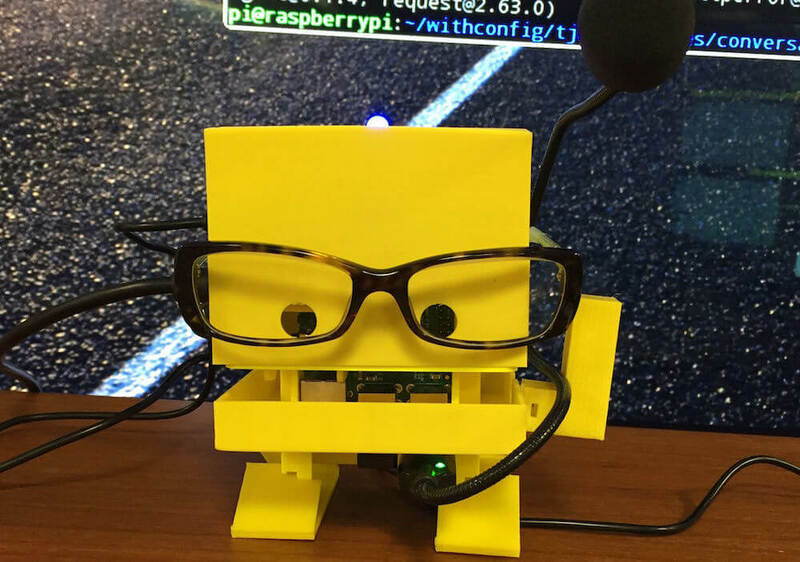 This is a great way for kids to learn 3D printing in an active and engaging environment. Camps are filling up fast, so sign up now! Each camp averages 3 hours a day for one week*. *Be sure to check out our summer page for exact dates and details. Get updated with all the latest 3D printing news by visiting https://3dprinting.com/news/. Let your interests be known on which camps you would like this summer by filling out the New 2017 Summer Programs Form! And stay tuned for MakerLab updates by liking us on Facebook, or following us on Twitter or Instagram.